See our 6 step process for buyers. 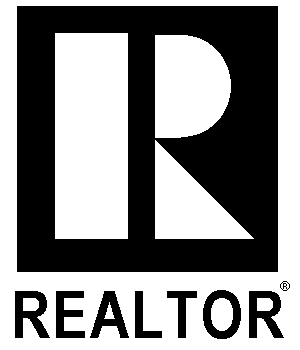 Our mission: "To Make Real Estate Simple". We've developed a 6 step process to make buying your dream home simple and enjoyable. Let’s get to know each other! We’ll meet together to focus your search and determine what you want and need in a home. We’ll introduce you to our mortgage partner if you require financing, and discuss the buying process from start to finish. At this stage in the process, we’ll send you notifications about the listings that you’re most likely to be excited about. Be sure to let us know if anything jumps out at you so that we can schedule a viewing right away! When you’re ready to make an offer, we will present a written offer to the seller. Once the offer is accepted, it’s time to get your financing in order and move forward to the next step! The next few days are used to tie up loose ends. The bank may require an appraisal of the property, and you may have arranged a home inspection to confirm the home is functioning the way it’s supposed to be. These are the last steps before the shiny keys to your home are placed in your hand... for good!